ICSI or Intracytoplasmic Sperm Injection is a treatment which includes an effective way of fertilizing the eggs in the lab after collecting them from a woman’s body. ICSI is usually done in cases of male infertility problems. 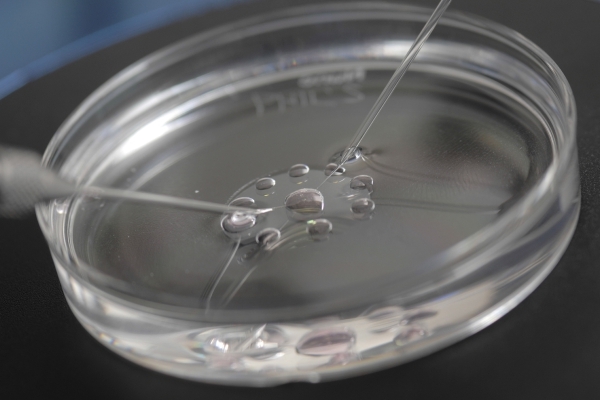 This technique makes the use of specialized equipment for the selection of sperms and injecting them into the egg.